This is a leather belt made from thick buffalo leather. The broad belt itself is 15cm high and has a variable lenght, thanks to the three plaques, each of 15cm width, that can be added or taken of from the back of the belt. Each plaque will tie to the others and to the belt with leather strings. The broad belt has two thinner belts stuck inside. 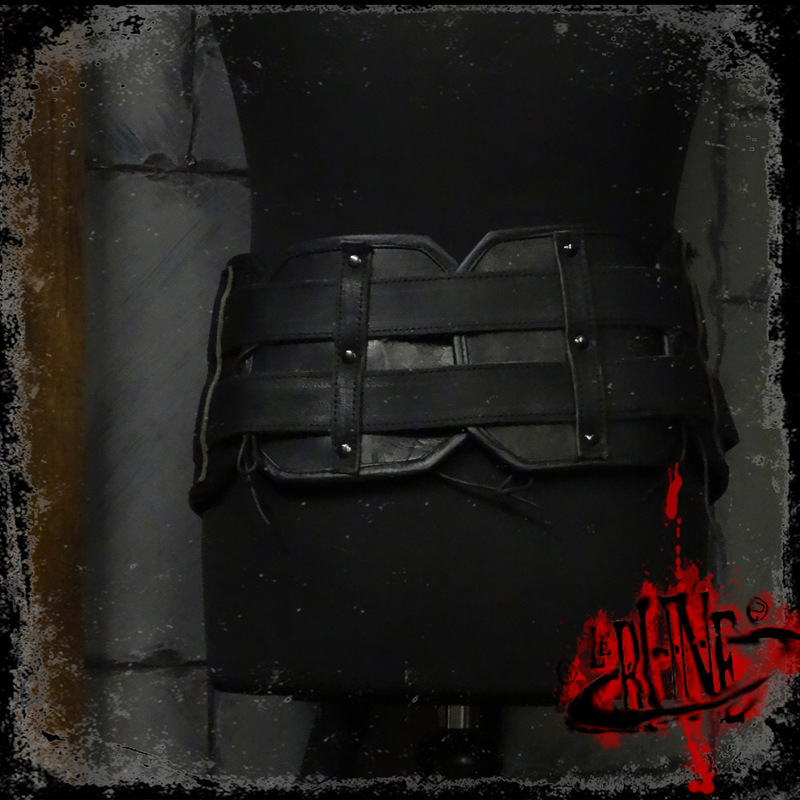 Each belt can be easily worked on to change lenght to fit every character, if needed. 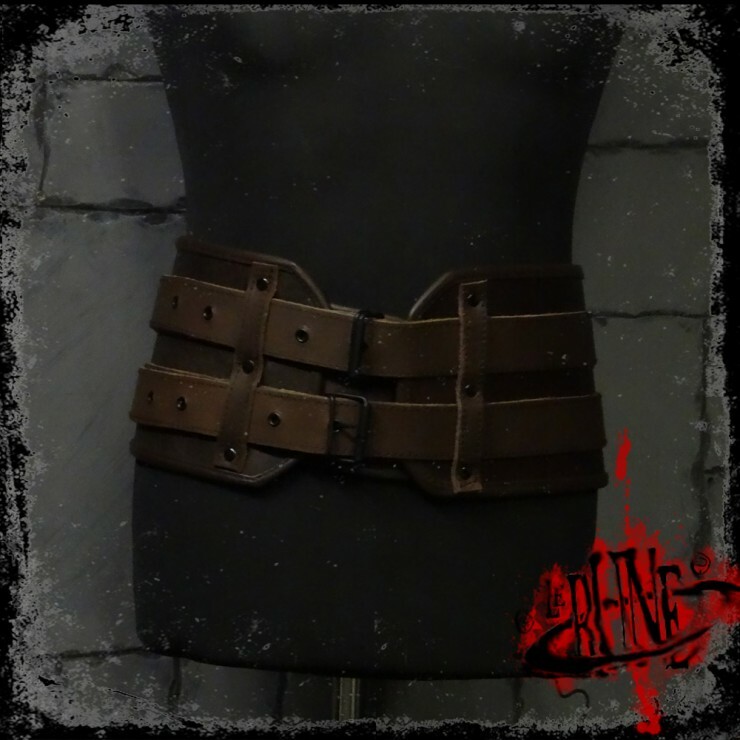 On each of these belts can be applied bags, holders and other belt accessories, making this item a really jack-of-all-trades one, very useful for all character types, at a really good price.